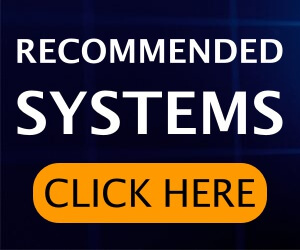 Today’s we are posting about ICE 9 Technology review which is one of the popular binary options available over the internet. 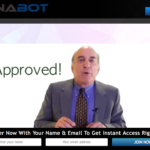 It assures you thousands of dollars in just one day. 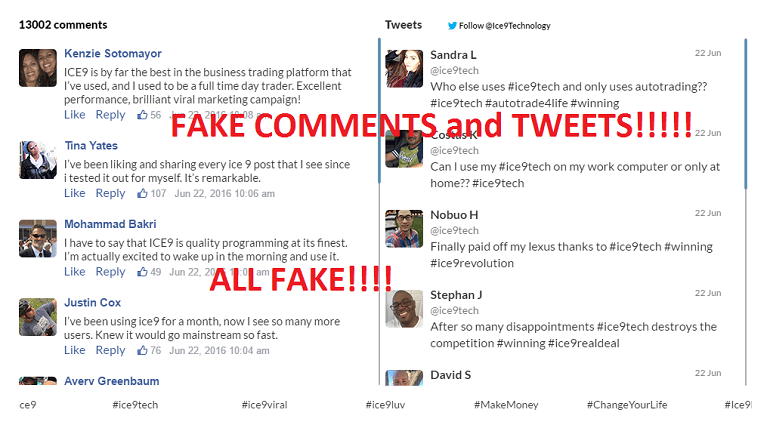 Sadly, we don’t recommend ICE 9 Technology to you as it is a SCAM and you need to stay away from it. 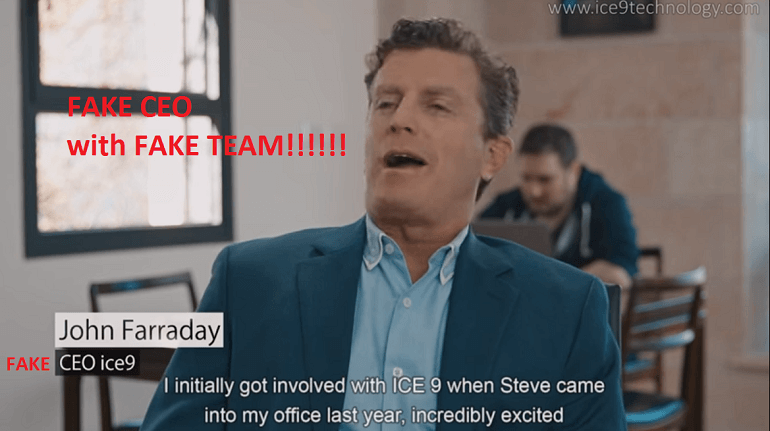 ICE 9 Technology is founded by an alleged John Faraday accompanied with Aaron Palmer and Steve Katz and their aim is to target new traders who want to become a millionaire over the night. But we don’t want this thing to happen with any of our readers so we decided to expose this trading system so that no one gets stuck in this trap. We have done deep research about ICE 9 Technology app and found that there is no single evidence that proves it a genuine trading system. Even we manage to gather some proofs that are enough to prove it a SCAM. You will read about all of them in upcoming paragraphs, but first, why don’t you read a little about What is ICE 9 Technology? What is ICE 9 Technology? 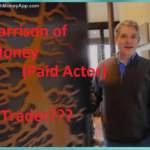 ICE 9 Technology is binary options trading application which is created by alleged Aaron Palmer who also call himself lead programmer of this binary trading system. John Faraday is CEO of ICE 9 Technology and according to him, they have achieved upto 50% winning rate and opposes to 86%. He also said that the application is created in such a manner that any user who is new to this trading bussiness can easily use it and earn money sitting on the couch. As the winning rate of the ICE 9 Technology app is around 50% which is not good and chances are very high that you will not get substantial profit using this trading system. So forget about what these fake scammers promises you in the pitch video because we don’t think it actually going to work. What we came to know about ICE 9 Technology is that this trading system is created just to cheat and make money using on behalf of its owners. Actually, ICE 9 Technology system is team up with some rogue broker to steal your money. Whenever any users signup to ICE Technology and add funds to the account of an associated broker, they receive a commission. That means whether you win or lose they don’t care because they earn dollars in both the conditions. 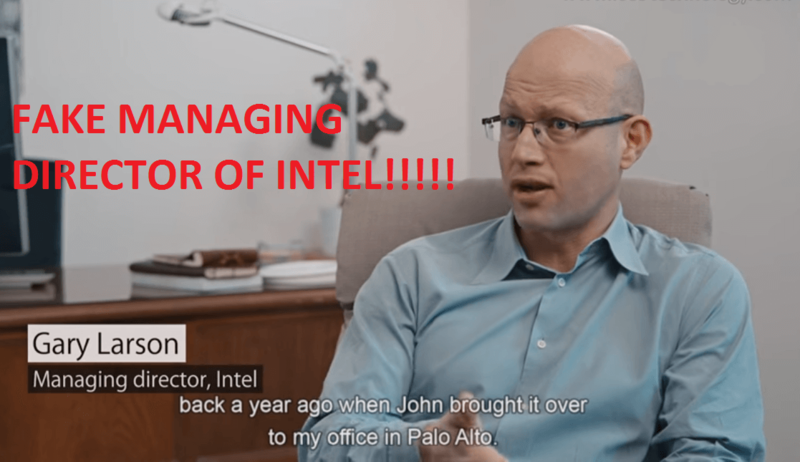 Why is ICE 9 Technology a SCAM? In our research first thing, we do is to find out details of the alleged founder of the trading software or application. We have searched about John Faraday all across the web, but didn’t found a single link to confirm his identity. If he claims that he worked for Citi Group as a senior executive before creating this software, then we could have found at least single link that verifies his identity. Also, Steve Katz (managing director) and Aaron Palmer (Lead Programmer and Designer) both are them sounds very popular personalities and we have also searched for them on Linkedin, Twitter, Facebook and even on Instagram but we didn’t find single traces of their identity. If Aaron Palmer is a well-known programmer from Silicon valley and doing programming at the age of 8, then how his identity didn’t exist on the internet. So all these things confirm that something is wrong with the team of ICE 9 Technology software and the trading system operated by them. If you have checked the pitch video from the starting, then you might have checked Bussiness Insider and Forbes Magazine review appreciating ICE 9 Technology application. We also tried to check out these statement on both the sites and guess what? We didn’t find a single link that confirms that Bussiness Insider and Forbes Magazine has any relations with ICE 9 Technology. When we noticed Gary Larson in the pitch video appreciating ICE 9 Technology we thought that it is real. Seriously speaking we don’t much about teamline of Intel, but when we started looking for Gary Larson we were shocked that there is no sign of the existence of Gary Larson on the internet. 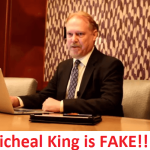 Now this confirmed all our doubts related to ICE 9 Technology that is a SCAM and using FAKE names and FAKE people for promoting their SCAM trading system. The genuine winning rate in Binary trading business is 75%-85% which assures you genuine income. But the winning rate of ICE 9 Technology is very low that means there is high risk associated with this trading system and chances are high that you will lose your trade. Actually, the goal of the alleged founder is to get more and more sign up so that he can earn more commission. He doesn’t care whether you earn or lose. So it is not a good idea to invest in this trading system. On the website, if you scroll down to the bottom you will notice that there are lots of users who shared on Twitter and Facebook about how much they earned using ICE 9 Technology. We also searched for them on Twitter and Facebook, as expected no one exist on the twitter and Facebook. If you scroll a bit you will found another group of testimonial provider giving you the reason why you must join ICE 9 Technology software. We also checked their profiles on Twitter and Instagram. But got nothing. Instead Join Our All Time Favourite Trading Robot – Option Robot! We have provided you sufficient proofs to call ICE 9 Technology software a SCAM trading system. The bad thing is we didn’t find a single thing to call it a genuine binary options trading system. So in our opinion, this is not the trading system you’re looking for. ICE 9 Technology is full of fake faces, then how we can trust them? So stay away from it. 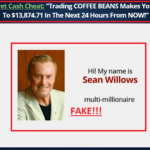 You can check more such scams on our binary options scam page. In case you are not satisfied with our review and want to give a try. You are free to do that, but don’t forget to share your experience with us. We love to listen that. I’m sure I could find the others online.